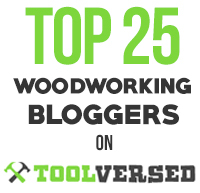 There are so many excellent sources to read for woodworking skills that it is difficult to sort through what is available to come up with recommendations. So I will start here with three selections that are easy choices, clear gems, first ballot hall-of-famers. 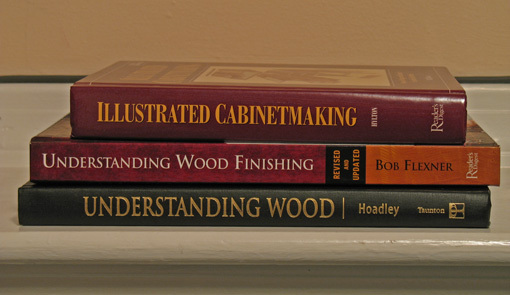 Illustrated Cabinetmaking, by Bill Hylton, is a wonderful go-to book when you’re contemplating a project and need to study the options for how to put something together. What are the choices for constructing drawer runners? How much elbow room is needed for a person at a dining table? 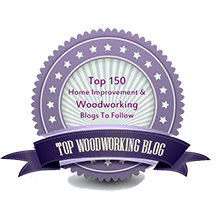 What are different ways to design a chest of drawers? If a martian landed on earth and wanted to learn as quickly as possible how humans build furniture, I’d hand him this book. Being always a student of this craft, I will in this blog continue to revisit the topic of learning resources.